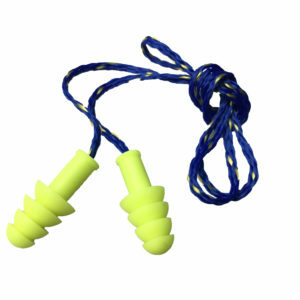 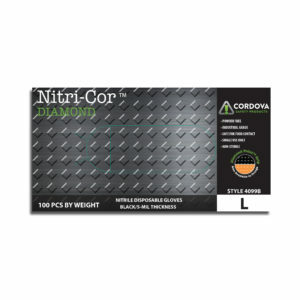 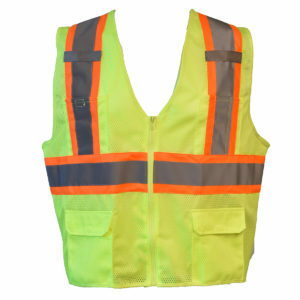 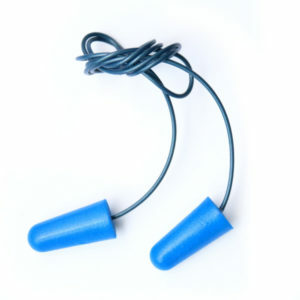 The Cordova Safety Products-brand Encore line of ear plugs offer a soft, comfortable fit. 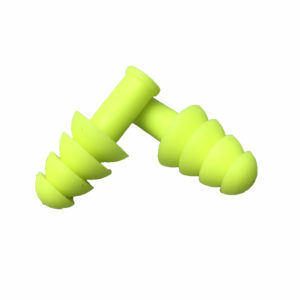 These reusable, metal-detectable earplugs are a common requirement in the food processing industry. 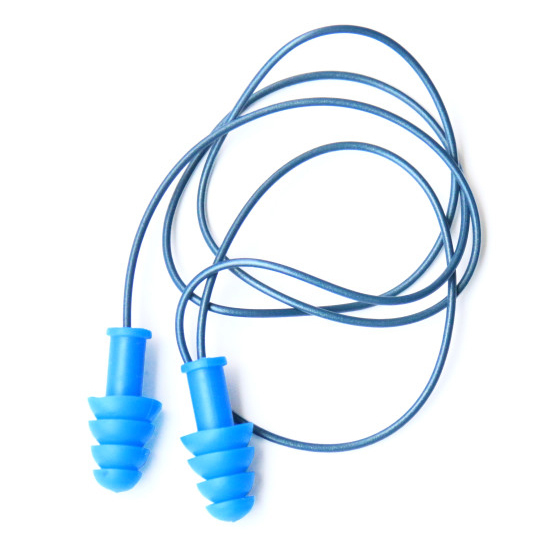 If the ear plugs or cord become detached, they can be detected by a metal detector.